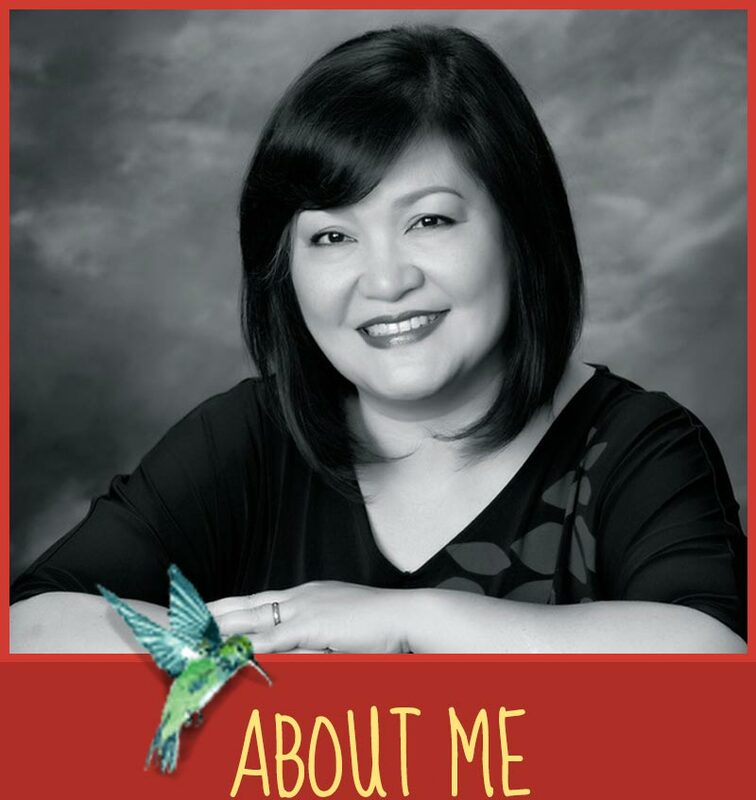 Marie Miranda Cruz | Author » A Book Review! 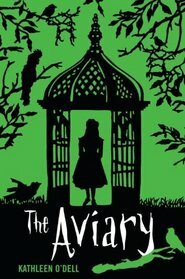 Last September, I received an ARC of Kathleen O’Dell’s recently released book, THE AVIARY (Thank you, Kathleen!) I was in the middle of revisions when she sent the book to me and didn’t begin reading it until October. It was well worth the wait. Twelve-year-old Clara Dooley has spent her whole life in the Glendoveer mansion, where her mother is a servant to the kind and elderly matron of the house. Clara has never known another home. In fact, she’s confined to the grand estate due to a mysterious heart condition. But it’s a comfortable life, and if it weren’t for the creepy squawking birds in the aviary out back, a completely peaceful one too. But once old Mrs. Glendoveer passes away, Clara comes to learn many dark secrets about the family. The Glendoveers suffered a horrific tragedy: their children were kidnapped, then drowned. And their father George Glendoveer, a famous magician and illusionist, stood accused until his death. As Clara digs deeper and deeper into the terrifying events, the five birds in the aviary seem to be trying to tell her something. And Clara comes to wonder: what is their true identity? Clara sets out to solve a decades-old murder mystery—and in doing so, unlocks a secret in her own life, too. Kathleen O’Dell deftly weaves magic, secret identities, evil villians, unlikely heroes, and the wonder of friendship into a mystery adventure with all the charm of an old fashioned classic. This was an amazing read! I’m a huge fan of historical fiction because I enjoy being transported to different times and places. 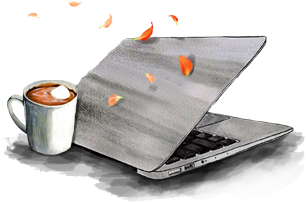 I feel like an invisible time-traveler, able to visualize a certain period of time through an author’s storytelling. This book was no exception! I was drawn into Clara’s world from the very first page. The mystery and magic of the Clara’s life, of the Glendoveer house and the birds keep you turning the page until you reach the story’s satisfying ending.